I thought it would be fun to share a little before & after! A lot of work goes into delivering you those beautiful, print worthy images! 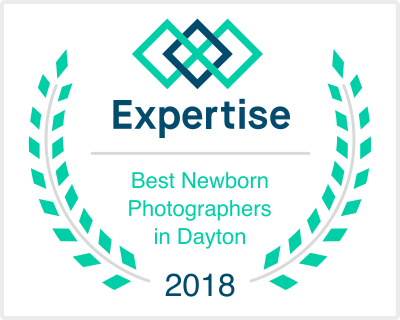 A big part of photography is getting it right in-camera, however, sometimes the image still needs a little extra help :) This beautiful newborn girl was born premature, so her skin was extra red and a little jaundice - This is totally normal and to be expected! She was a teeny little thing but did SO great for her newborn session with us!